He also acknowledges that Steam's support system is still busted. The timing is pretty fortuitous. Last week Game Informer published an interview with an alleged Valve insider, one who subsequently claimed Half-Life 3 would never happen. 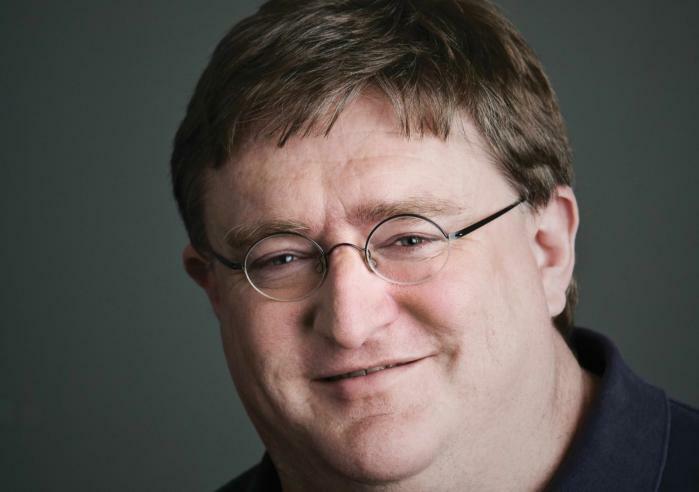 And as per usual, Half-Life 3 was the topic of many dodged questions, though Newell did say “I personally believe all unidentified anonymous sources on the internet” when asked about the article. Good ol’ sarcasm. 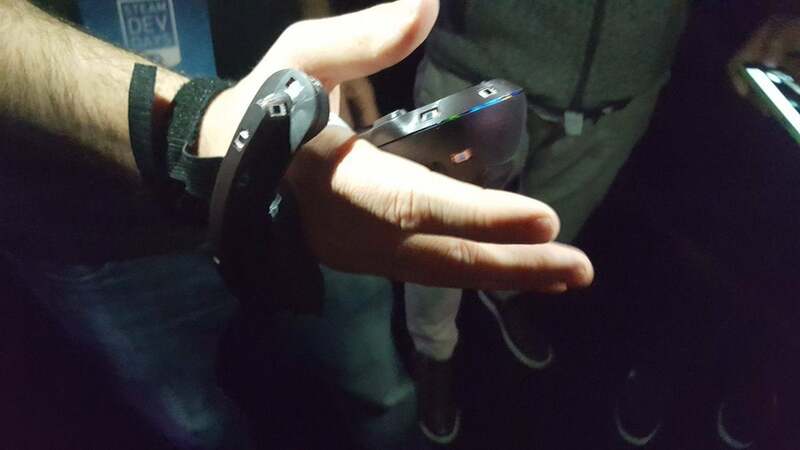 Presumably the “knuckles controller” is the Oculus Touch-style prototype Valve demoed at Steam Dev Days in October. And with Valve’s in-house project “The Lab” still being one of the most polished and interesting experiences for the HTC Vive, news of other projects is more than welcome. Hopefully we’ll see something at the Game Developer’s Conference in late February-Valve and the Vive have had a big presence there the last two years. Steam’s support and quality control were also hot-button issues. Newell mentioned support numerous times during his hour, though the lengthiest reply (to user rinnagz ) delved into concrete milestones. Definitely some important changes, though complaints with Steam’s support crew (long wait times in particular) have only grown as the store’s become more popular. That's not the most encouraging answer considering the amount of low-effort garbage cluttering up Steam these days. On the other hand, the anything-goes approach is probably better (and more sustainable) than Valve’s old heavily-curated system. Not only is it less burdensome for Valve employees, there’s more chance of something unknown like Stardew Valley breaking through and becoming a surprise hit. Anyway, those are the salient details, though there’s quite a bit more thread to mine. Small things, like Newell saying he’s interested in studying “brain-computer interfaces,” confirming that the Half-Life and/or Portal movies are still in the works, or discussing his regrets when it comes to the original Half-Life. Conspicuously absent: Any mention of Steam Machines. I recommend browsing through it if you’re interested, as it’s both an interesting look at a notoriously reclusive company and pretty much all the candid communication we can expect from Valve for the next four years or so.